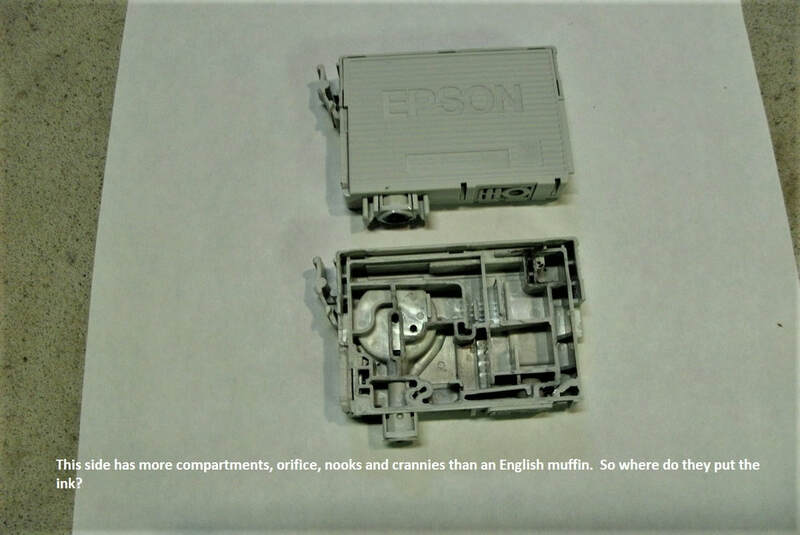 Ever wonder what the inside of a printer ink cartridge looks like. And you thought it was just ink. Guess again!